AICE courses and examinations are equivalent to first year college and university courses (See Course Equivalents for more detail). Students who pass seven examinations are awarded the AICE Diploma directly by the University of Cambridge. Students who do not earn the AICE Diploma are given credit for those examinations passed. 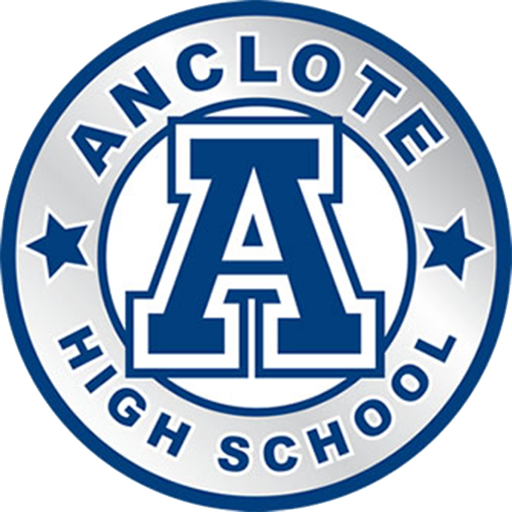 AICE and Pre-AICE teachers at Anclote High School are trained directly by Cambridge. Each of the courses strictly follows a course syllabus that is designed by Cambridge professors. The AICE program of study at AHS offers students one of the most demanding and rigorous college preparatory programs in the world. The State of Florida Universities and the Bright Futures Scholarship Program each award one extra quality point for students who successfully complete an AICE course with a “C” or better.